A preliminary Program for ICGH9 is available for download. See the link on the Program page. ICGH9 attendees requiring a visa for travel to the United States should visit the International page of this website for important information. 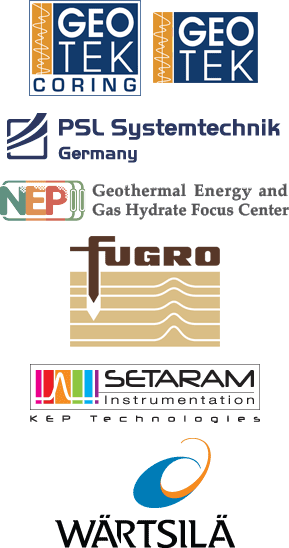 The Ninth International Conference on Gas Hydrates, ICGH9, is part of a series of conferences held every three years since 1993. Beginning with only about 64 attendees, the conference has grown to an attendance of almost 800. 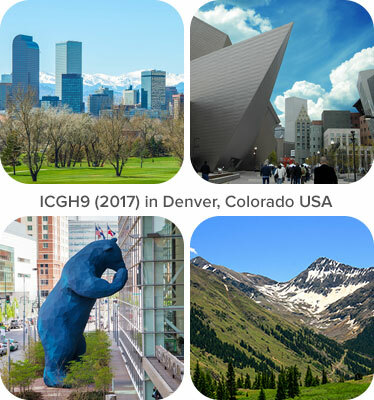 In 2017, ICGH9 is being held in Denver, Colorado USA. ICGH9 has a Facebook page! The conference aims to bring together the entire Gas Hydrates community, to review developments over the previous three years, and to attempt to extrapolate for the near-term future. 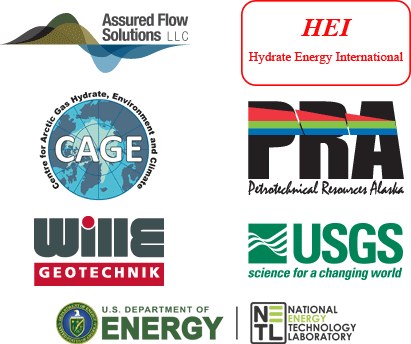 We anticipate topics in every variety of topic regarding hydrates including, but not limited to gas hydrate fundamentals, exploration of natural gas hydrates, applied flow assurance, energy recovery from natural hydrates, climate change, and gas hydrate-related geohazards. This is a truly diverse community, including academic researchers, industrial scientists and engineers, government scientists and policy makers. All are welcome to this community, ranging from those just beginning to those with substantial expertise. This will be an exciting conference that will provide the opportunity for participants to be able to meet others in the same or different hydrate areas, and exchange ideas, expertise and experience, and renew and form new friendships and working relations. The conference is structured so that participants can learn from both formal and informal interactions, such as presented papers, posters and social events.